Rousseau Elementary School has been named a 2018 Blue Ribbon School by the U.S. Department of Education, one of only four in Nebraska and 349 nationwide. The school in south Lincoln went through a rigorous application and review process that began more than a year ago. The school’s principal, Wendy Badje, was notified earlier this fall that Rousseau had been chosen for the honor, which designates the school as “Exemplary High Performing.” There are multiple criteria for the award, with an emphasis on state assessment scores. The Nebraska Department of Education nominated Rousseau. But being a top-performing school is about more than assessment scores, Badje said Wednesday during a special all-school assembly to celebrate the award. Rousseau becomes the sixth LPS school to earn the Blue Ribbon designation, now in its 36th year.  Other winning schools were Riley Elementary School (2011); Norwood Park Elementary School (2012); Southeast High School (1988); Lincoln East Junior and Senior High School (1983); and Lincoln High School (1983). Rousseau students and staff wore blue ribbons on Wednesday. Those ribbons will fade over time, but they’ll wear this badge of honor for the rest of their lives.